No. 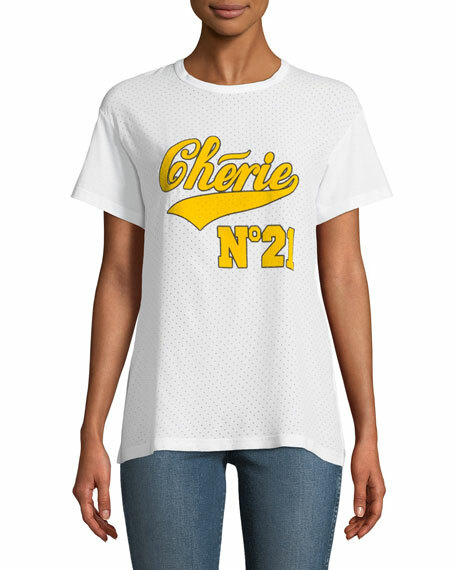 21 perforated jersey tee with Cherie Logo graphic-print. 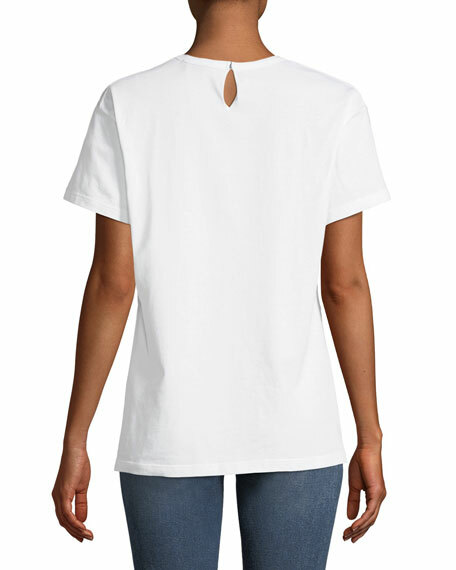 For in-store inquiries, use sku #2430143.